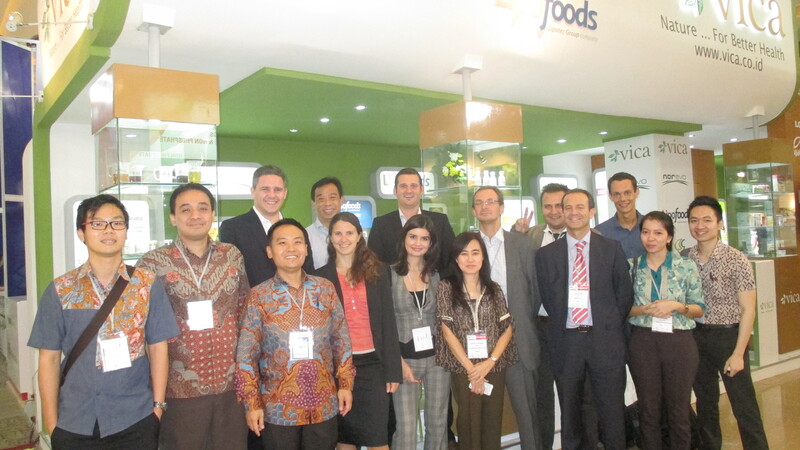 On October 15th-17th 2014, VICA successfully exhibit at Fi Asia 2014 together with our 5 Principals. We have met many of our customers and new potential customers as well. Thanks to our principals and customers for the support and cooperation, so this event turned out to be a successful show.